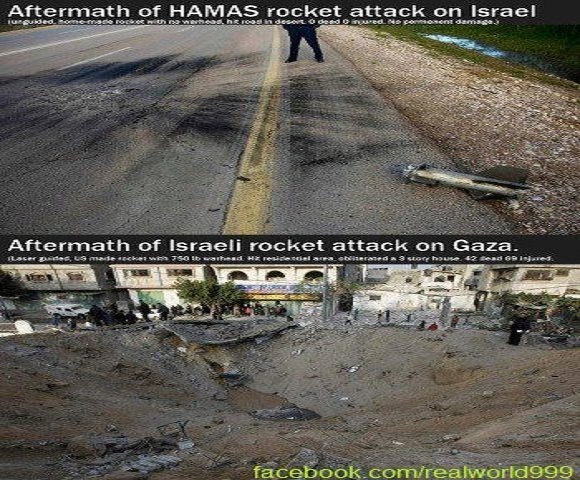 As Israel and Hamas exchange “attacks” the world continues it’s debate over who the real aggressors actually are. 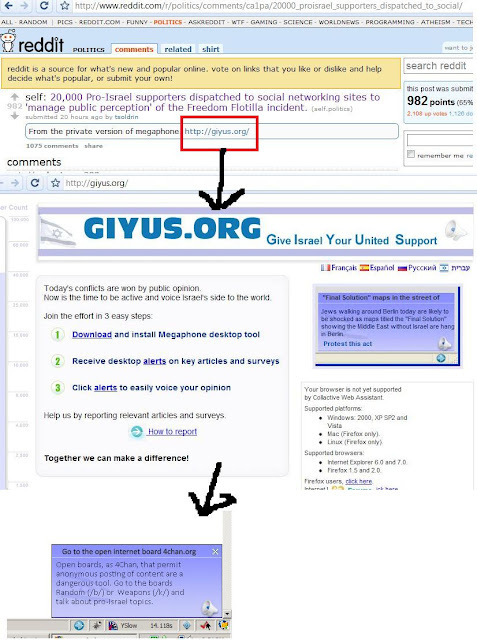 For their part, the Israeli government has hired literally thousands of paid trolls to spam social media and comment sections with pro Zionist rhetoric. A photo posted to Facebook this morning paints a clear picture as to who is being hit the hardest and what the hardline Israeli governments self-defense looks like. When you add the fact that a permanent truce was actually being negotiated before the strike that killed Hamas commander Ahmed Jabari, the true aggressor is revealed. Sadly, the Zionist Israeli government war machine is now on the loose and threatening to invade Gaza, a place that has a majority population under 18 years old. Note: It’s also important to mention that IDF trolls are now attacking our Facebook page with the threats of getting us SHUT DOWN for speaking out against the Israeli government. This is the mindset of a hardline Zionist. 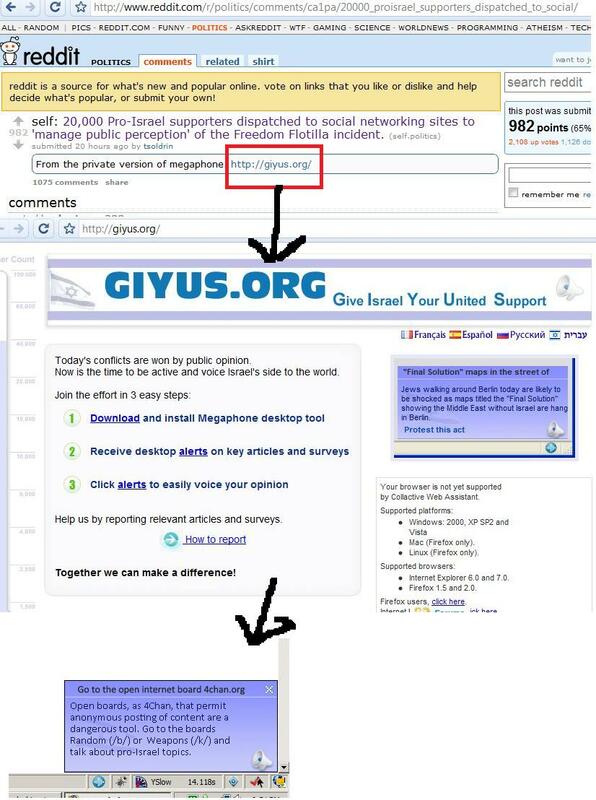 The screenshot below shows how the Israeli government routinely unleashes an army of tens of thousands of supporters to SPAM key articles and posts to ALTER public opinion. Post script: We are not PRO Hamas in any way, shape, or form. We also do not support rockets being fired at Israeli citizens but the fact remains that the IDF response has been a million times worse than any rocket that could be fired from Gaza. We are simply against Zionist war crimes and the bombing of children on a regular basis.